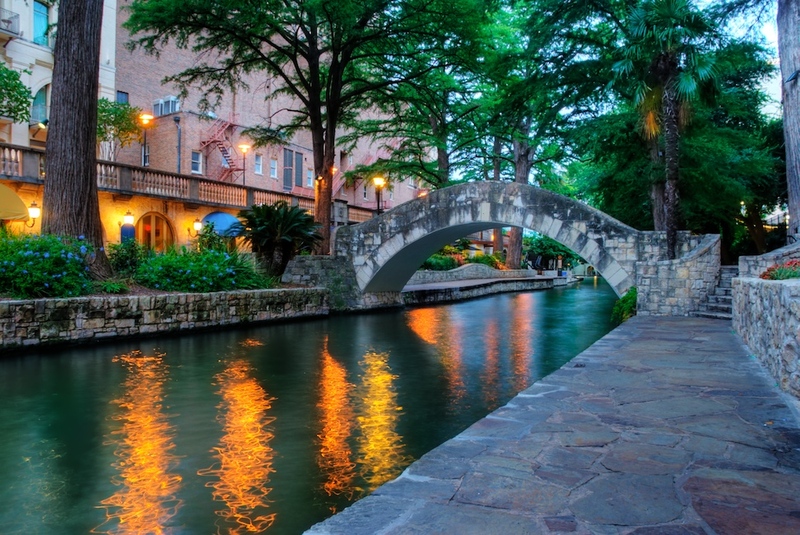 The San Antonio River Walk (also known as Paseo del Río) is a network of walkways along the banks of the San Antonio River, one story beneath the city itself. Lined by bars, shops and restaurants, the River Walk is an important part of the city's urban fabric and a tourist attraction in its own right (from the web). Plus it’s fun to visit! I caught this image early one morning while most of the tourists were still asleep. I find that morning works well in places like this as tourists always stay up late at night, making it nearly impossible to get a clear shot, whereas in the morning they are sleeping away and I can happily click without distraction.